Home » General » Congratulations, Alan! 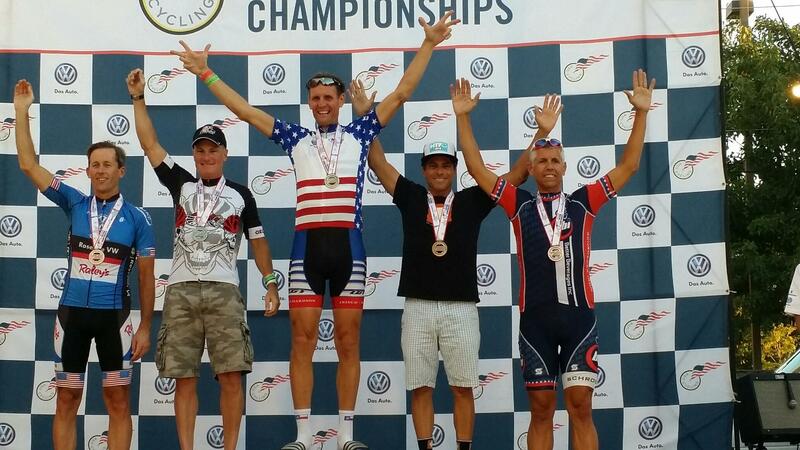 Congratulations to our very own, Alan Flores (black shirt), in his Third Place finish at the USA Cycling Masters Road National Championships that were held this past weekend in Ogden, UT. 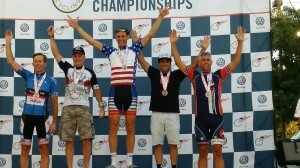 Way to go, Alan!